If you’re looking to do a better job of educating your audience about your products/services, video is the way to go, but social media marketing strategies that use video have more than just an education advantage. While it’s not the easiest metric to measure, we know through experience that video is a major component in educating our followers on social media. A long blog or white paper can certainly be effective in educating the masses, but video gets it done quickly and could reach more people. We can complain about the shortening attention spans of consumers, but consumers today are drawn to video because it’s a quick hit of information that is easily absorbable – much more so than text alone. Fighting this trend is a losing battle, but embracing an improved video strategy will have you coming out on top. The more shares you get, the more aware people become of your brand. The more brand awareness you gain, the better your bottom line is going to look. Video can provide this for you, which is why more and more social media marketing strategies are calling for video. By using video content that connects with your target audience, you’re inspiring them to share your message with others. And this leads to engagement. When you relate to an audience, you engage them. Visuals create an opportunity to take your audience deeper into your brand and provide an emotional impact. One way to know if your videos are doing the job is to follow the completion rate rather than just the views. Look for common themes in videos that users watch all the way through, and replicate those themes in future videos. Traffic to your social media pages and your website is a highly measurable metric, and it’s proven that video will get you more web traffic. 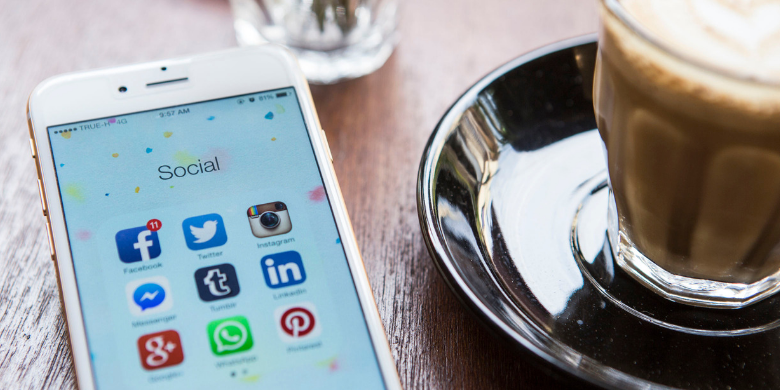 Social media marketing strategies today use video in them to drive more traffic to their websites, but they’re also finding that it effectively promotes new content and is the catalyst for conversation between the brand representatives and users. 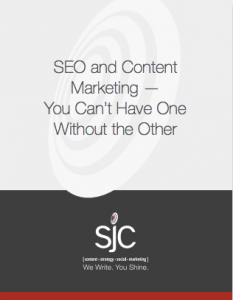 At SJC Marketing, we’re committed to getting you more engaged with your target audience, and we can assist you through top quality video that will demand the attention of your social media followers. Contact us today and let’s discuss how we’ll use a customized approach to meet your unique needs.